Thanks for your question @vmv_777 and thanks @man for the clarification. Yes, Chat feature is going to be a part of Infinity. We are going to hustle really hard to make it happen this year. I don’t want to promise anything, but it is in the plan this year. Is it like forms that I can embed on my website for signup, polls, or sales qualifications? Or forms for Infinity for entering information in a structured manner? Yes, you’ll most certainly be able to create ‘external’ forms from Infinity which you could later on use to embed on your websites, etc. Can you update the very first post? I can see tat Activity log and some other features have been implemented. And can you provide a little bit of explanation about Q1 (well, maybe now Q2 ) features like Reports/Statistics and Editor ? When’re you going to relase gantt (hope with dependencies ) view and formula attributes? Got any dates? We’re planning Gantt somewhere in May. Formula (alongside sorting) as table improvements might be in around 4-6 weeks. Pretty excited how quick new things get implemented. Though one thing that I am a little concerned about is overall speed and responsiveness?!. I’ve noticed that folders with around 75 items or more and a couple of attributes become very slow - changing attributes takes somewhere between 2-3 seconds after something has been clicked to actually change. Tested on different browsers and quite a capable machine. Happy to send over a video if that helps. Will this be addressed constantly or will this improve with the launch of the native apps? We’ll definitely work on improving overall speed/responsiveness of the software. We’re expecting significant improvements in the following days/weeks. And yeah, we’re also aiming towards improving it with the native apps. I second Sam. We worked together on some projects. We love infinity, but MeisterTask and trello are a lot faster. I hope you work on that. Can we see some sort of development list, sorted by priority/timeline? I’d love to see what’s coming down the line. Since we’re using discourse for our community could we implement their voting plugin? From a brief look, the votes are limited for every user so we don’t abuse the system and vote everything up. 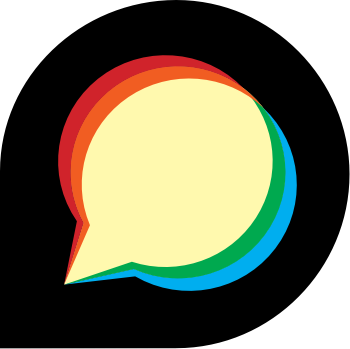 A user’s vote is given back once a topic is archived or closed. 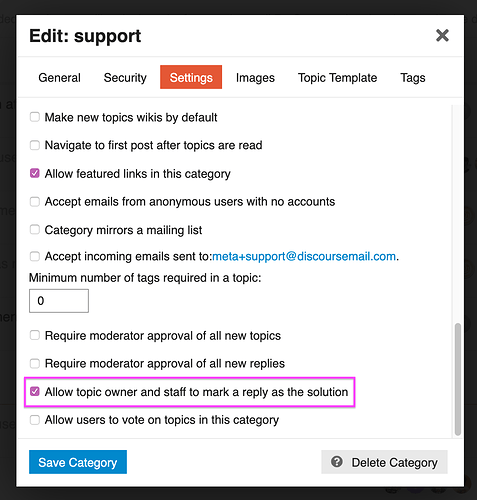 Not sure if this would be helpful to the community, but there is a “mark solved” plugin that would allow a user or staff to mark a thread as solved. Could be helpful for any of the bugs reported in here. Not sure how stable it is but it might be something to consider. Do we have an update on Mobile App development? I haven’t heard those words in a quick minute. We’re hoping to see them in May! Have you tried using Infinity on via browser on your phone? What do you think?